To celebrate International Women’s Day on Friday 8th March, one female care home resident from Sutton Coldfield has been sharing the advice she’d give to her younger self. 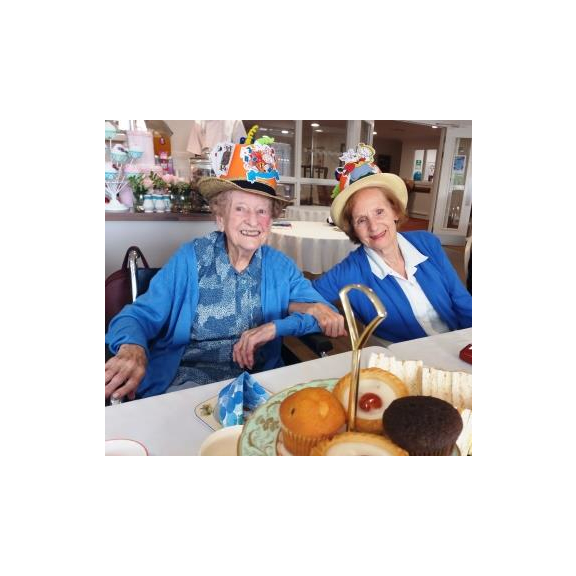 Jean Tabberer, resident at Care UK’s Mercia Grange on Lichfield Road – joined residents from across the UK to share what they think young women today should know. Shirley Gibbs, home manager at Mercia Grange, said: “We wanted to celebrate International Women’s Day, and what better way to mark this special occasion than by asking residents to share their words of wisdom and advise for young women today. It has proved to be a valuable opportunity for reminiscence, and has already got everyone talking at Mercia Grange among residents, and their friends and family.